I will take my bulb out and try to reorient it when I get a chance. check out this great video on led. Last edited by 69800 on Sat May 30, 2015 5:27 am, edited 1 time in total. Thanks for the great tutorial on posting pictures. I gave it a try and it worked great. 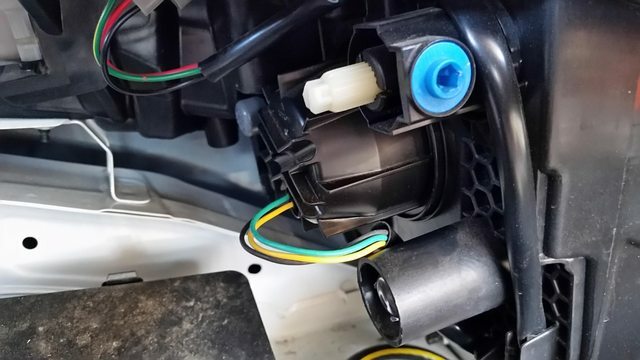 Awaiting the pin release tool so I can disassemble the OEM connector and pull the wires through the cap, then I'll post a DIY for the 2015 LEAF S and H13 LED. Tried one and things looked better than the halogens. Thanks for the great tutorial on posting pictures. 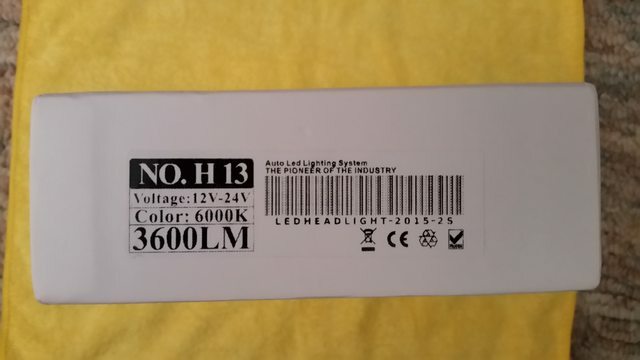 I'll post a DIY for the 2015 LEAF S and H13 LED. Tried one and things looked better than the halogens. That would be a great! That way we will have both the H9 and the H13 conversion. 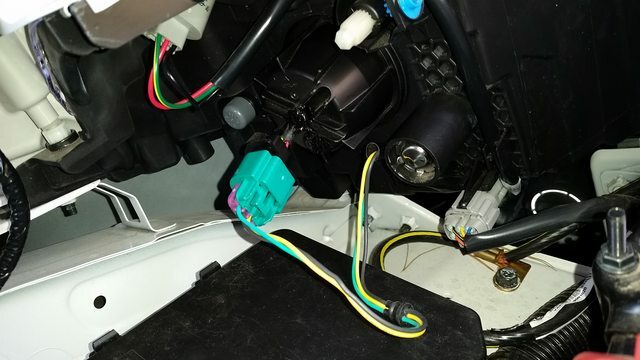 I might suggest that you show how to do the H13 without redoing the connector in addition to rewiring the connector, and the pros and cons of each method. 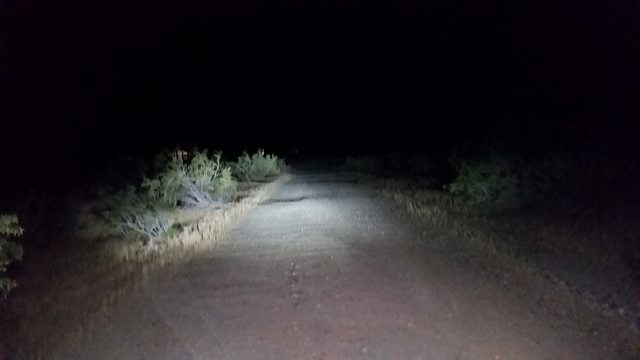 Today I played with the LED high beams. I tried the different collars that come with them. There is only one way they will go in. 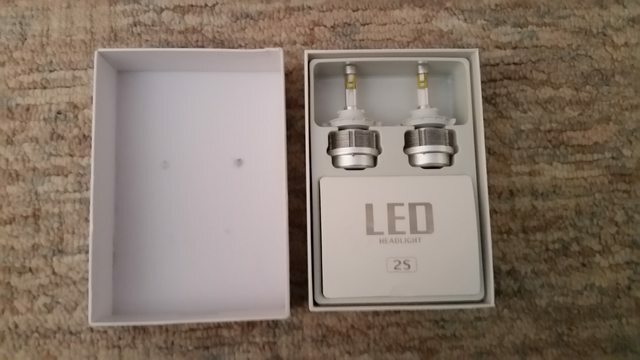 The LED squares are more or less at the 12 and 6 o clock position in the housing and fit very nicely but they are pointing up in the air and pretty much useless in my view. The just don't work the reflectors right. Mine is a 2012. 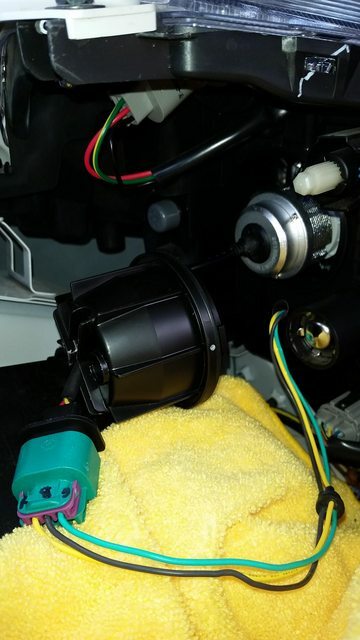 Completed the install of the H13 LED headlight modules in my 2015 LEAF S. Bought the release tool for the DELPHI GT 280 OEM connector. Didn't need it! Headlights are now nice and bright. Lot of photos take but will post only a few unless someone wants more. Headlight section of the LEAF. Off another web site I learned that the purple cap pops off and the pin latches are easily accessible. Didn't need that $8 tool I waited four days for. 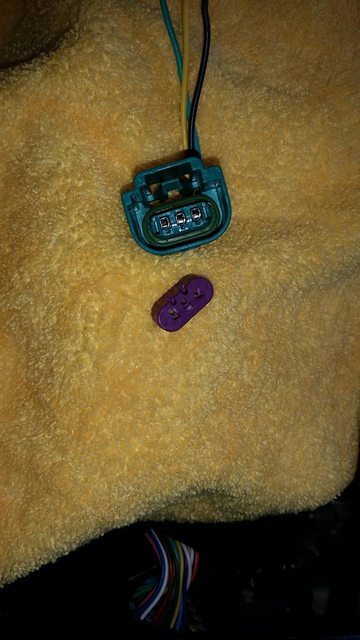 Thought I could use it to disassemble the LED adapter cable connector. Two hours later I gave up. Drilled a 7/16" hole in the center of the dust cap. Clearance on the inside of the OEM dust cap is just under 3/4" Not enough to get the connectors inside. A bit of black RTV in the holes and I was done. 1 so no way you could get the pigtail connected to the power connector inside the enclosure? Even winding the pigtail around in the housing? Seems like there is space. 2. 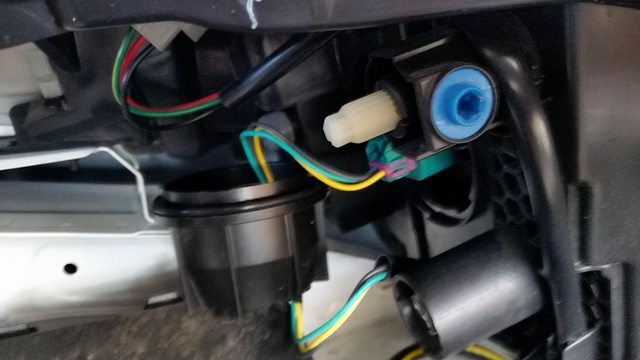 With the way you placed the connector outside the housing, might it had been easier to just enlarge the existing hole for the pigtail rather than cutting a new one? 3. What did you seal up the holes on the enclosure access door with, and is the stock H13 connector waterproof? 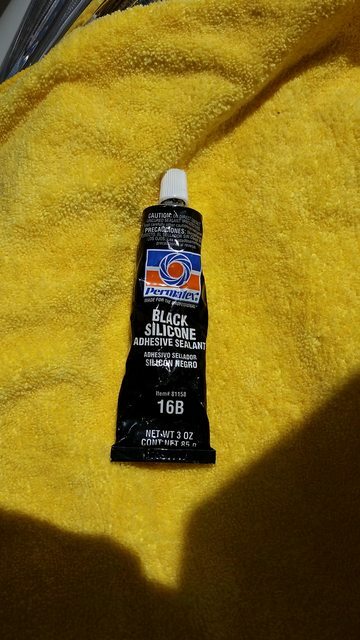 If not, how will you deal with making it waterproof? I'd like to look at the insides of a S version light enclosure. 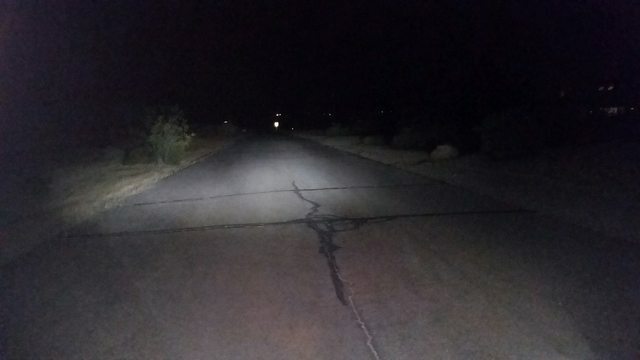 If anyone here in Silicon Valley has an S and would be up for letting me take a closer look at your headlights, please PM me. One would have thought there would be enough room but there is just under 3/4" between the tail of the LED module and the back of the dust cap. Measured when I had the OEM connector out. The connector is just over 3/4" thick and it would have to cross the middle of the module, where the connector adapter plugs in, just not enough room. to plug the two holes. Decided to drill new holes in case the LEDs didn't work out and then I could reuse the dust cap by just refitting the rubber stopper on the OEM cable. 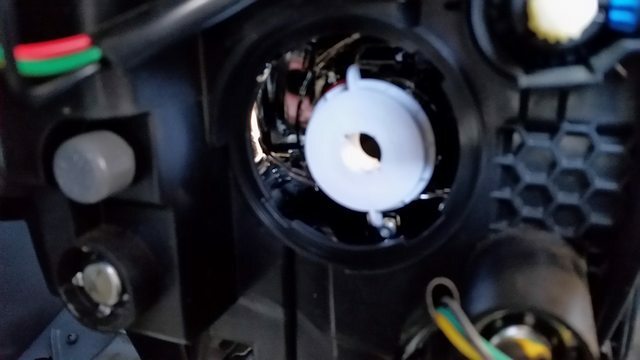 There is no access door on my cars headlight assembly just the dust cap. 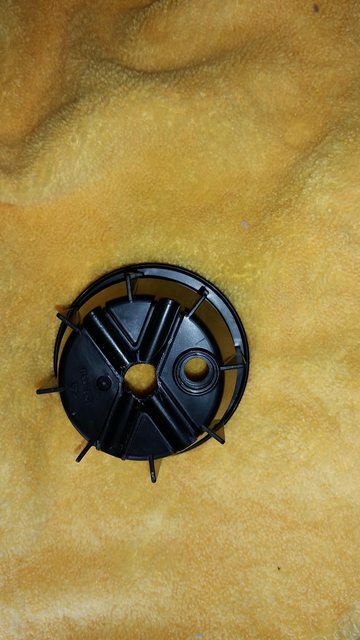 The stock connector is waterproof but since it is behind the dust cap, which has an O ring seal, doubt is it is necessary. The OEM connector seals to the OEM bulb as though in some applications it may be exposed to the environment. I just ordered the H9 version for my 2013 SV. I'm leasing, but since it's Plug & Play I'm not worried about that aspect - just things like defective parts and Murphy's Law when I install them. 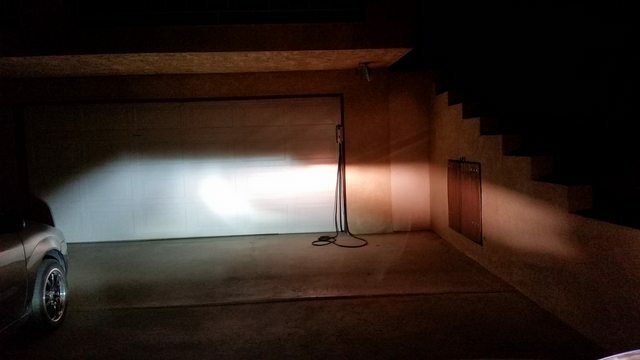 I still have one or two years' worth of extensions left on my lease, and would like good High beams for that period, at least! Well, I pulled the trigger on this one today. I ordered the LED bulbs from the link here, and installed them earlier today on my 2012. While I wouldn't call the install "easy", it was plug and play. 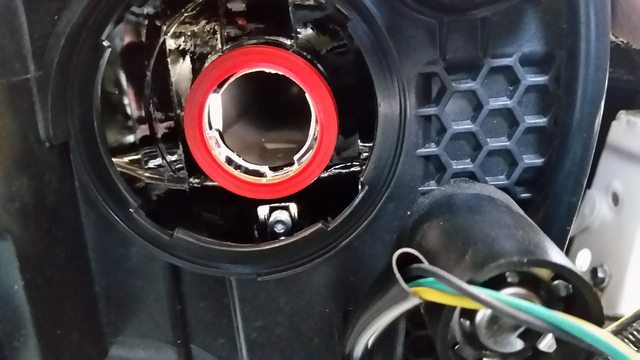 Once I tore out all the HID wiring I so lovingly installed 3 years ago, the only problem I had was trying to manipulate that HUGE bulb heat sink through the Little round side inspection hatch. 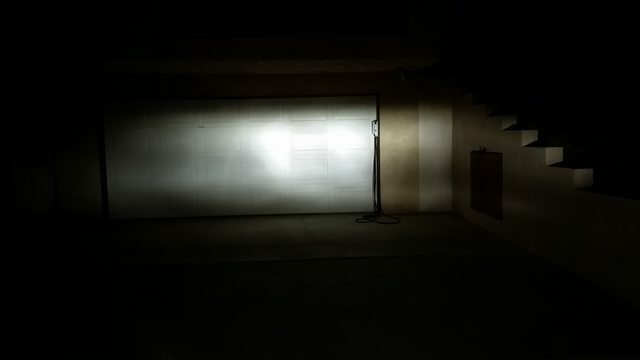 The HID's were sure bright, and color correct, but to call them diffuse and unfocused doesn't begin to describe the crappy beam pattern. I haven't had a chance to drive the new LED's yet in the dark, but I will tonight.